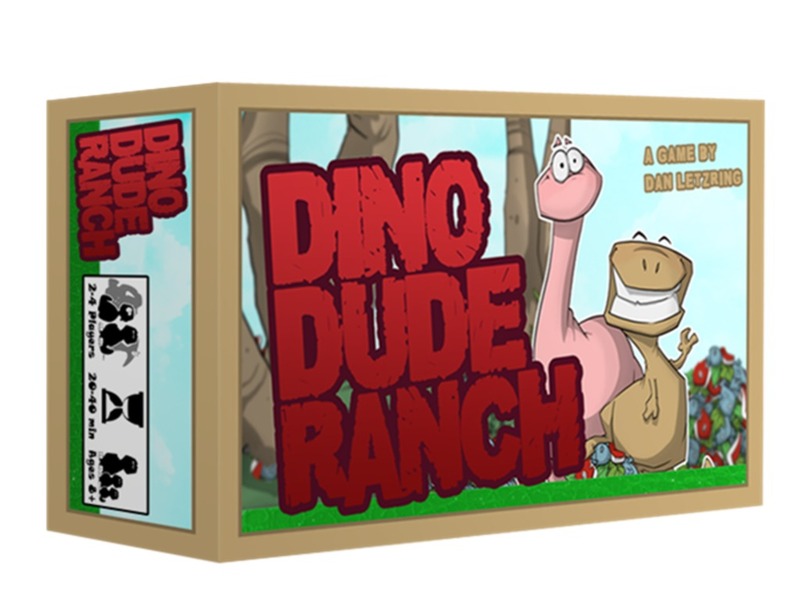 I always think it's cool when a company has the rules for their game available to the public. I realize the need to make money on a rulebook, but I also love trying before I buy. 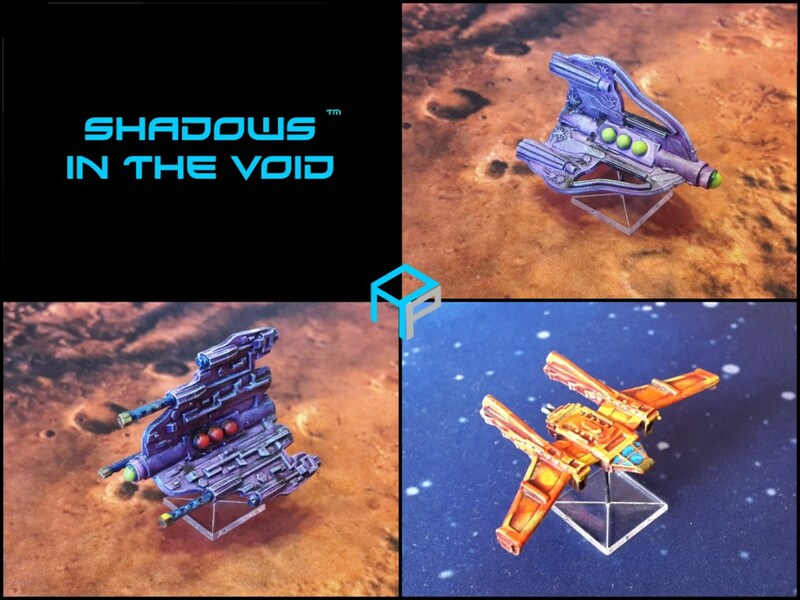 The folks over at Assault Publishing have decided to release the rules for their Shadows in the Void sci-fi ship combat game as a free pdf download over on their website. If you've been wanting to check them out, now's your chance. You can't keep a good gamer down. Like a phoenix, they rise from the ashes. And that's just what they're doing at Assault Publishing. Closing up shop just 2 months ago, they've returned as Assault Publishing Studios. But this time, they're more than a game company. They're an open community designed to help game makers create the projects they love. And they're starting off with a new rules set in the form of Glorious Lands, a new fantasy miniatures game. The world of business is a rough one. Companies come and sometimes, sadly, they go. In this case, it's one of those sad occasions where one's going. Assault Publishing will be closing its doors at the end of the month. They're not 100% gone, and their announcement leaves possibilities for a return later, but for the time being, they are closing up shop. 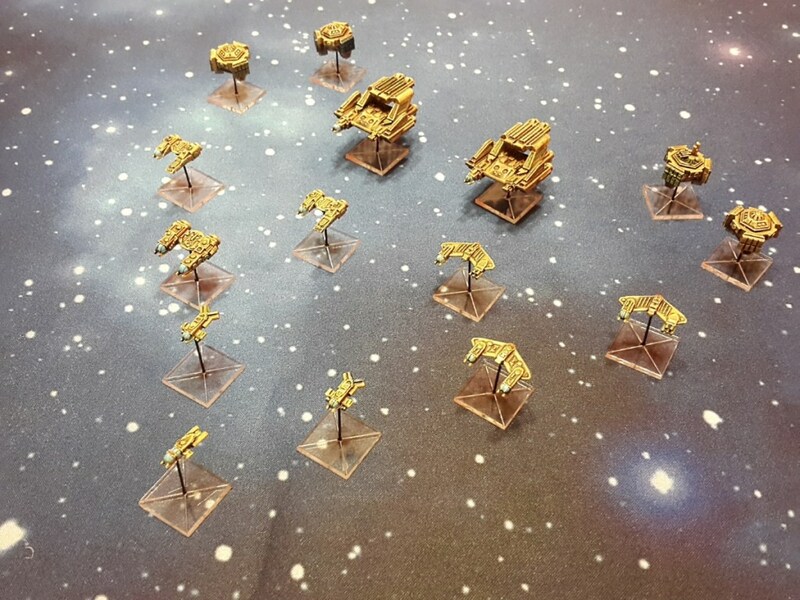 Assault Publishing is bringing in the big guns for their Shadows in the Void sci-fi starship skirmish game. There's bombers, assault transports, and more, letting you show your opponents that you mean business. Those planets are yours and you're ready to take them by force if you need to. I'd love to see humanity spread out to the stars. I mean, this planet is pretty awesome and all. I'm not gonna try and deny that. But, c'mon! There's a whole universe out there to explore! So I wish we could be like the Terrans in Shadows in the Void. They've got their huge spaceships and are out there. 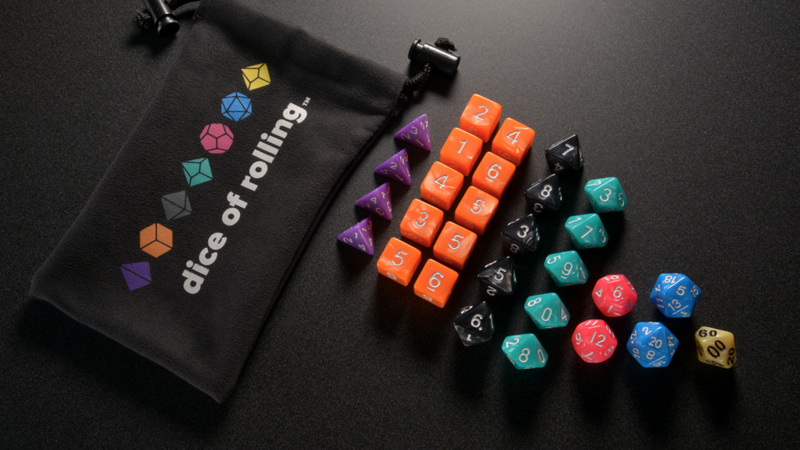 At least you can have tiny versions of them on your gaming table. 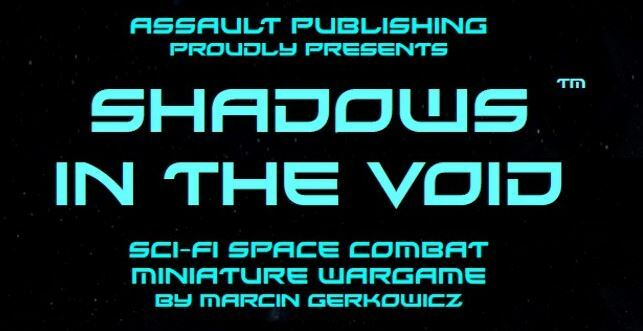 Assault Publishing is coming out with a new sci-fi rules set called Shadows in the Void. It's a new sci-fi minis page in 3mm scale. 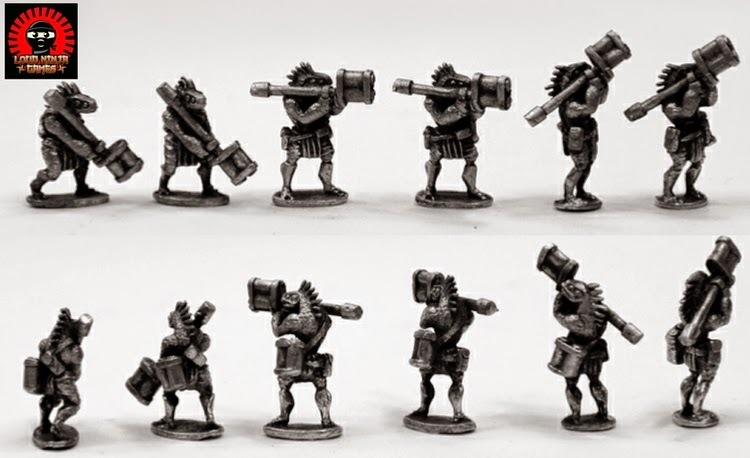 So you can get excited about this new set of rules, they're showing off some of the minis for the Confederated Outer Colonies, one of the factions in the game. It's been quite a week. I know a lot of people are looking forward to the weekend in order to clear their mind of things. I know that's the case for me. I'm hoping to get some gaming on tomorrow and just decompress. I'm not one for getting political, but just remember that despite all our differences, we're all humans and we all have to live on this planet together. That said, let's get to some bite-sized gaming stories. On the platter today we have: New Arkham Horro Playmats From Fantasy Flight Games, Independence Day sale at Assault Publishing, 12 Realms and Raid & Trade November Scenarios Posted, Kromlech Weekend Promo Happening Now, Yokai Quest Kickstarter Launches Next Week, and Skirmisher Publishing Releases 100 Oddities For A Wasteland. I don't know about you, but for me, it seems like just yesterday was Wednesday. I'm not 100% sure what happened to Thursday (maybe Langoliers ate it? ), but it's already gone. That's alright, mind you. I'm always ready for it to be the weekend. Best to power up with some bite-size gaming stories. 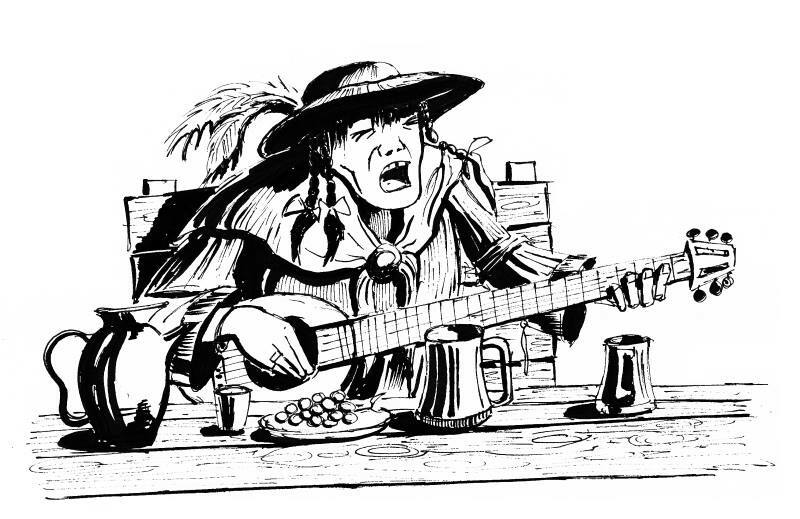 On the platter today we have: Circles of Imora Trading Card Game Coming To Kickstarter, Heroic Ballads ver. 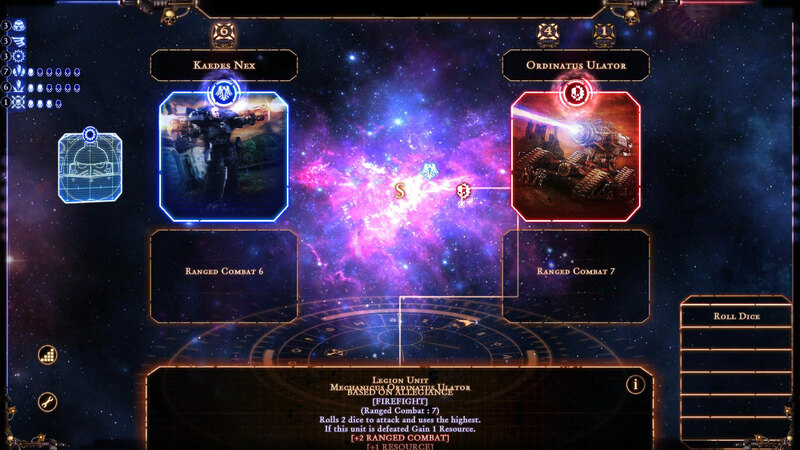 1.1 Released, Nomad Games Releases Two New Warlords For Talisman: The Horus Heresy, The Army Painter Technique Painting Bundle Now Available, and Kromlech Weekend Promo Happening Now. As I mentioned in a post early this morning, there's a portion of my mother's side of the family that's Polish... and I still want to go to Portillo's and get a Polish Sausage... and some Italian Beef... and a tamale... but that's beside the point. 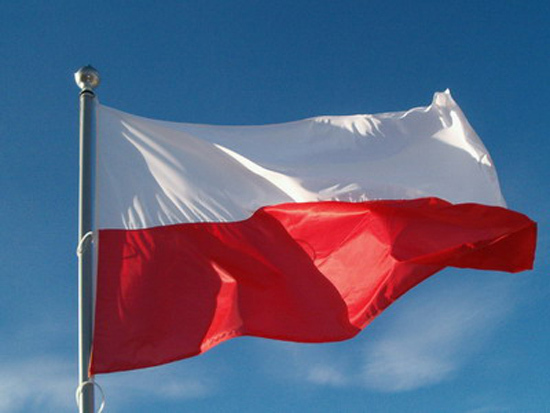 Anyway, Kromlech isn't the only game company celebrating Polish independence. Assault Publishing is offering a discount as well. Assault Publishing has released Heroic Ballads. 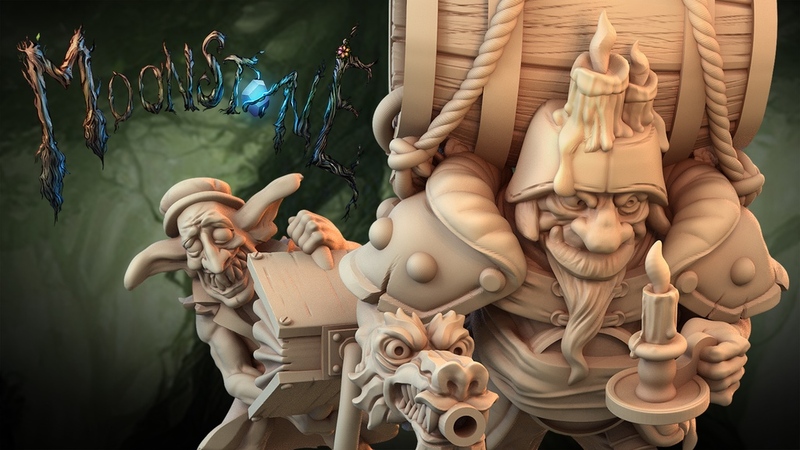 The game is a fantasy miniatures game that is heavily scenario driven. One player plays as the heroes, looking to defeat the hordes of evil monsters played by what would be considered the Dungeon Master. The game is meant to be a bit more lighthearted, and not to be taken too seriously. It's also a "pay what you want" game over on the Assault Publishing website. 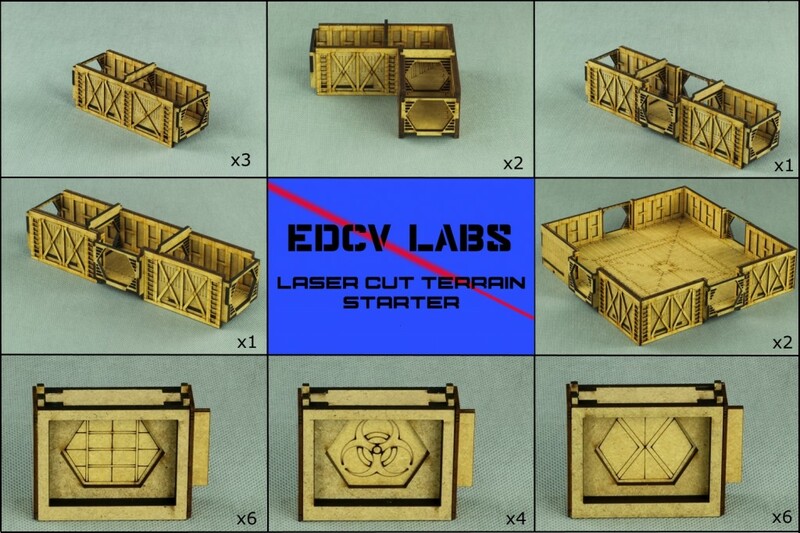 Assault Publishing is running a special deal for the month of march on their laser-cut terrain pieces. 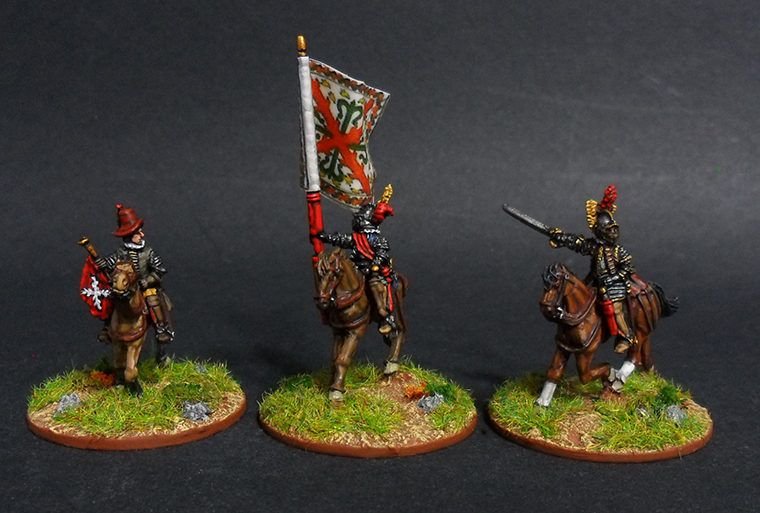 Usually costing 120euro, you can get their new starter set for just 99euro. You get quite a bit of terrain in this pack, including rooms and hallways, plus 16 doors to keep them separated. The deal only lasts as long as March does, so better get on it. 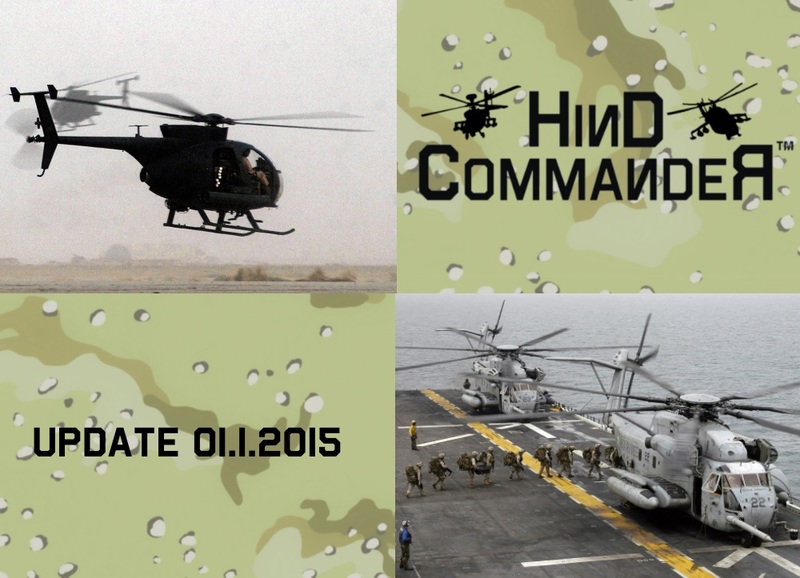 Assault Publishing has updated the rules for Hind Commander. This new update adds in two new variants to the mix. They've got the MDD-500 Defender /MH-6/AH-6 and CH-53E Super Stallion, because you can never have enough helicopters. They have also updated their webshop to now accept payments in Euros. 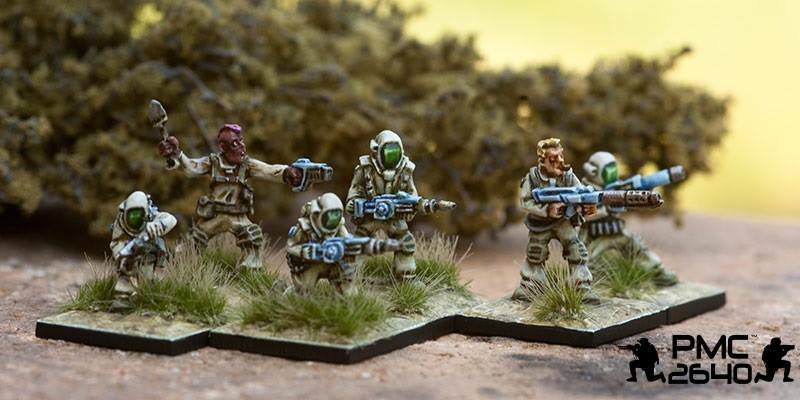 Assault Publishing gets into the season of giving with their new gift mini they're offering with certain orders on their website. 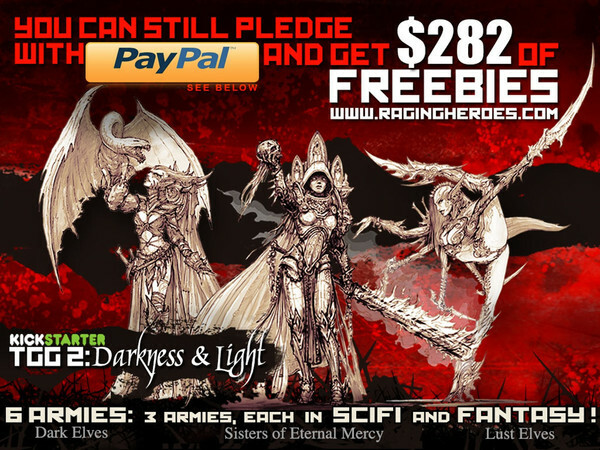 The mini is based on one of the art pieces from PMC 2640, their sci-fi miniatures rulebook. They'd originally wanted to have it for their 3rd anniversary, but stuff sometimes gets delayed. 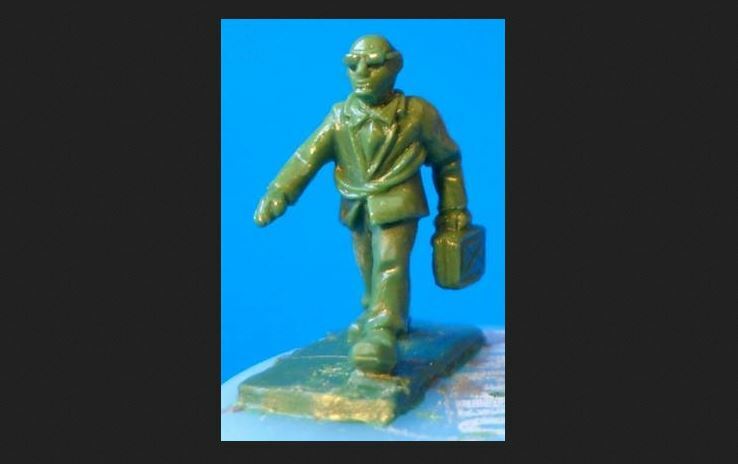 Anyway, the figure is now available with qualifying orders until February. What qualifies the order? 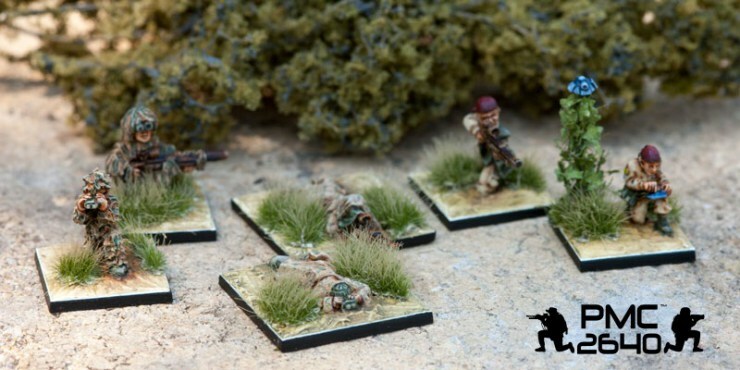 -Purchase both the SF Engineers and SF Observers set from APDS SF range at Assault Publishing store.